The exciting full programme of workshops for Wool@J13 2019 has been announced and bookings are now being taken. 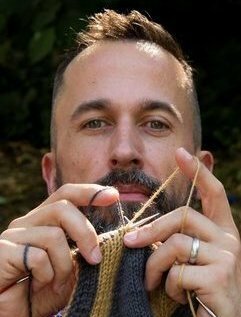 From darning, courtesy of Ewe and Ply’s Becca Tansley, to the popular demystifying double knitting workshops led by Sockmatician, Nathan Taylor and on into needle felting territory with The Makerss and Little Gem Felts, Wool@J13’s programme is both a challenge to learners and looks hugely enjoyable. Included in the listing are two children’s workshops from Hembra Crafting where children have the opportunity of learning about science & crafts at the same time.